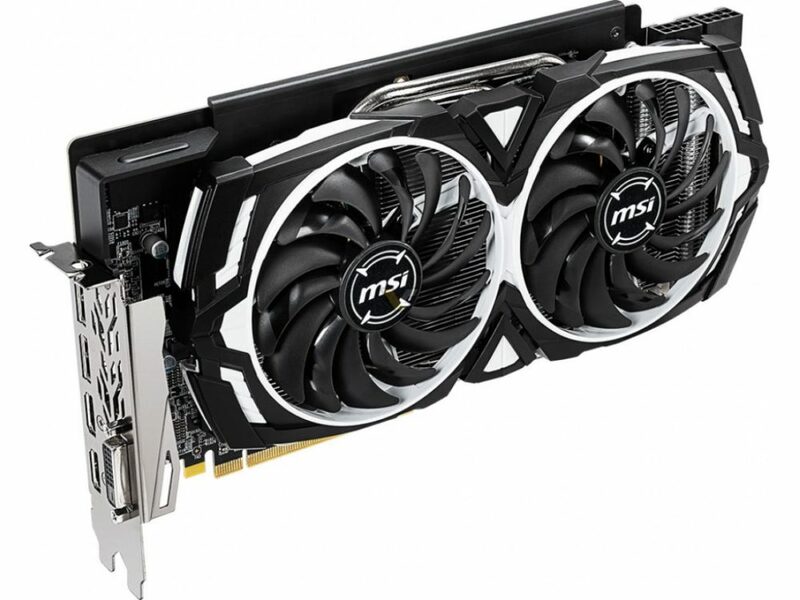 It took two and half months for MSI release Radeon RX 590 graphics card. 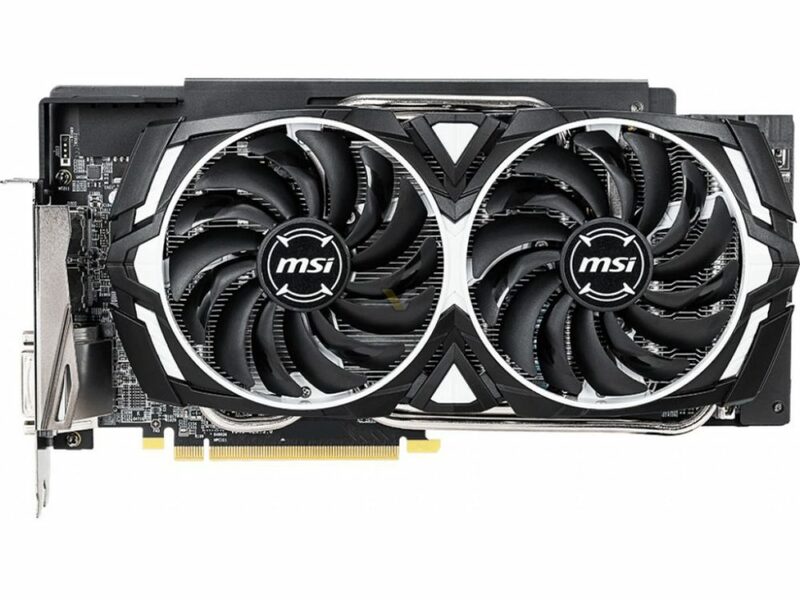 It was somewhat unexpected for MSI not to launch Radeon RX 590 at the same time as competitors, such as ASUS. It took nearly 3 months, but Polaris 30 XT based models are finally here from MSI. 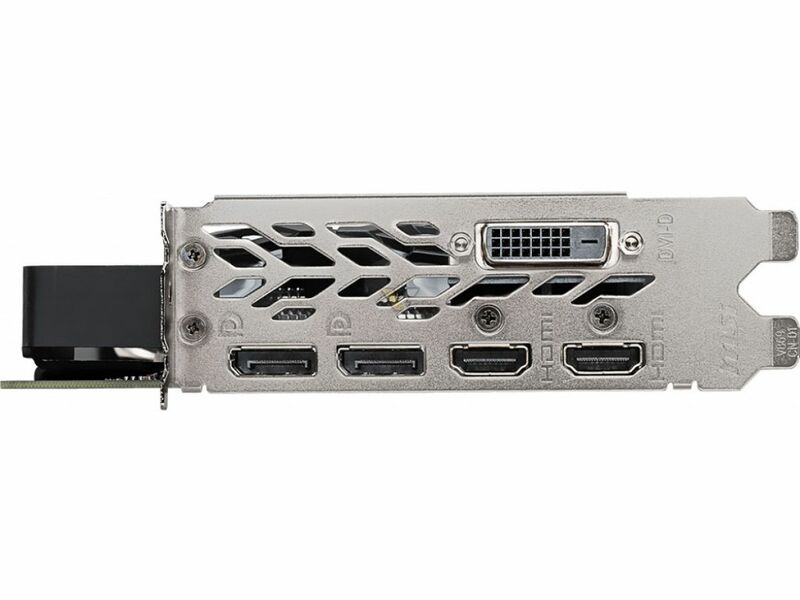 The RX 590 ARMOR is dual-slot and dual-fan design with a pair of 8-pin power connectors. It’s a full custom design available in two variants: ARMOR and ARMOR OC. The latter features 20 MHz higher clock over reference specs. Both cards feature the third iteration of Polaris architecture based on 12nm FinFET process. 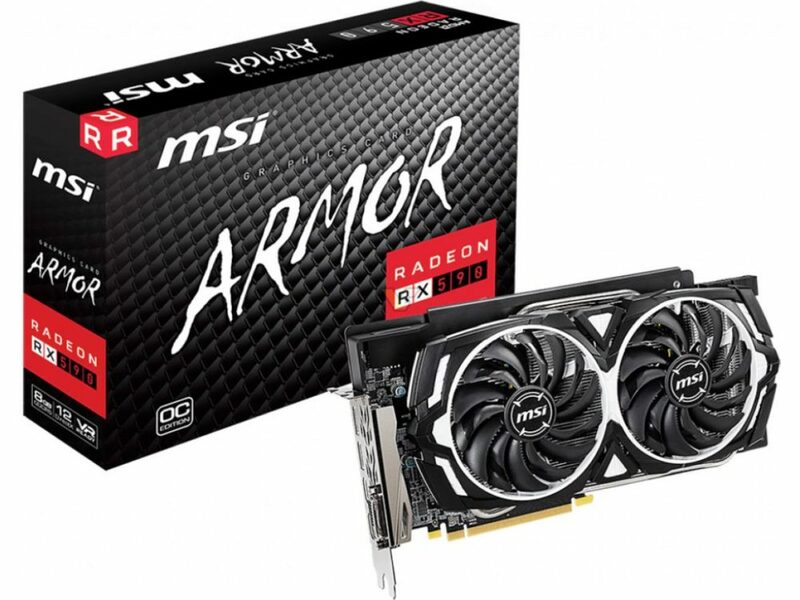 The RX 590 Armor series are equipped with 8GB of GDDR5 memory. 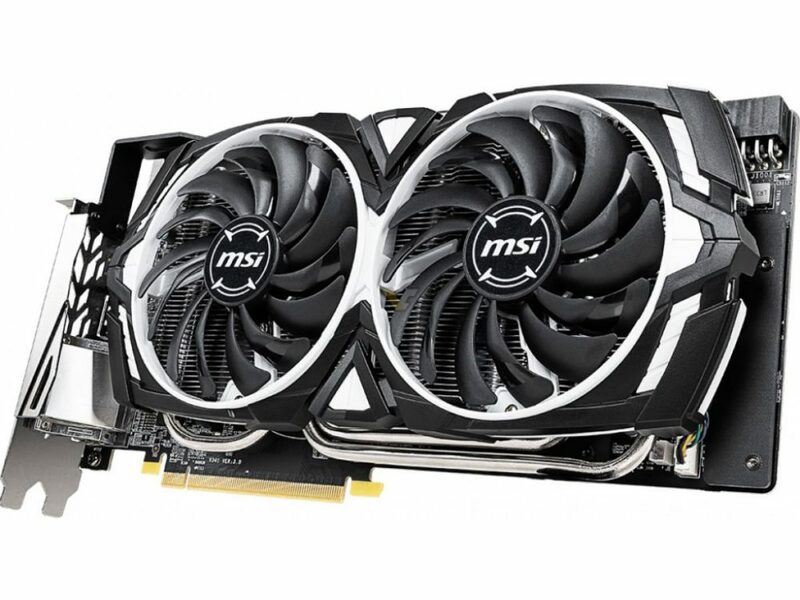 MSI has not provided any information on availability or pricing.